RSVP HERE to save a seat at “How to Choose Creative Projects,” a free discussion with Saki Mafundikwa that takes place from 3-4:30pm the day of the screening. This film gives voice to the hopes and challenges of ordinary people. 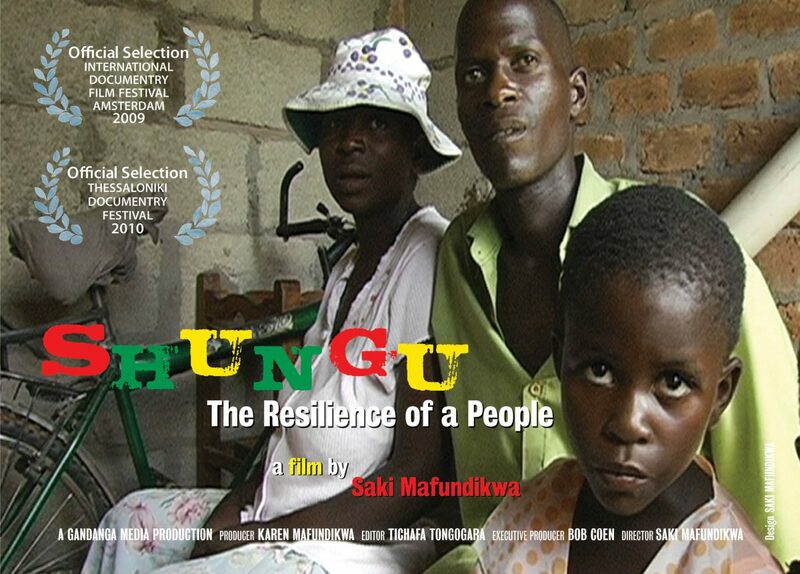 Read more about director Saki Mafundikwa here.